NWT HUIT 8 Air 2 Position Strap Bra Sz 32A $79! NWT LOFT Bouquet Ruffle Tie Dress Sz XXL $89.50! 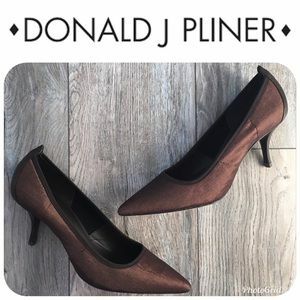 NWT DONALD J PLINER Heels Sz 9.5M $229! 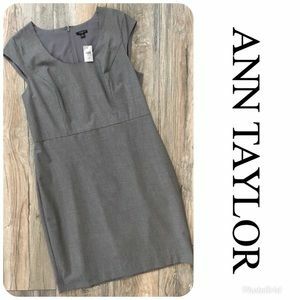 NWT ANN TAYLOR Lined Dress Size 14P Orig $189! 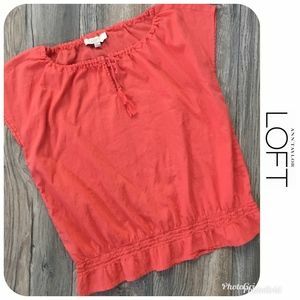 NWT LOFT Riviera Shorts 6 Inch Inseam Sz 2 $39.50! 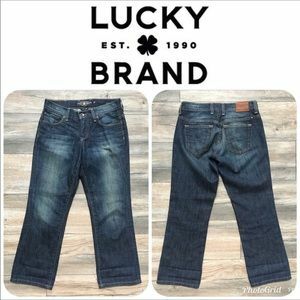 NWT ANN TAYLOR Skinny Pants Sz 00 Originally $98! 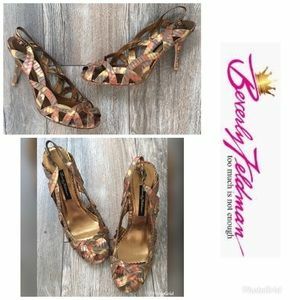 NWT BEVERLY FELDMAN Heels Size 10M Orig $185! 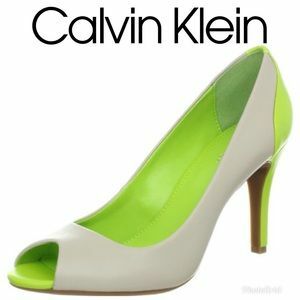 ANTONIO MELANI Heel Leather Boots 9.5M Orig $198! 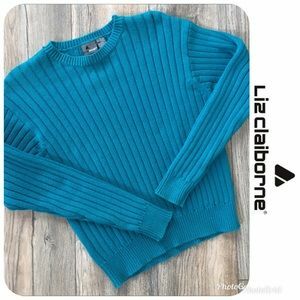 NWT Striped Cowl Neck Tunic Sz XL $54.50! 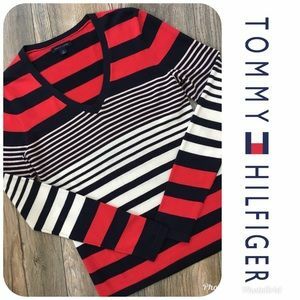 LIKE NEW TOMMY HILFIGER Sweater Size S Orig $89! 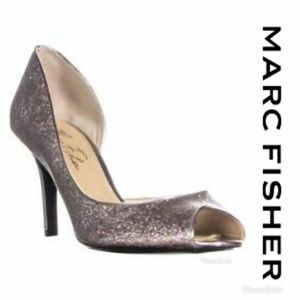 NWT MARC FISHER Joey Heels Sz 9.5M $59! 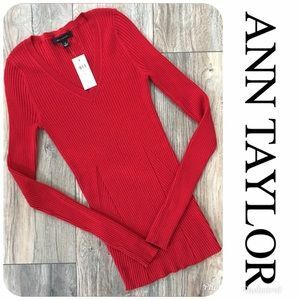 NWT LOFT Scattered Dot Split Neck Dress 18 $89.50! NWT HUIT 8 Air 2 Position Strap Bra Sz 34A $79! 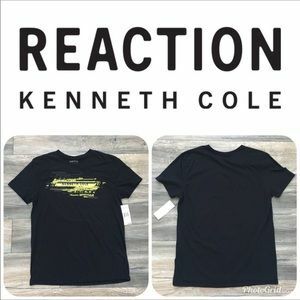 NWT KENNETH COLE Reaction Shirt Size L Orig $35! 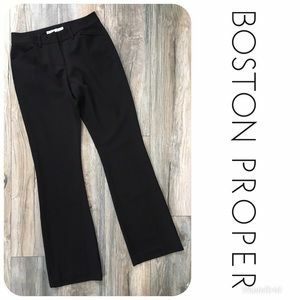 NWT BOSTON PROPER Dress Pants Sz 2 $98! 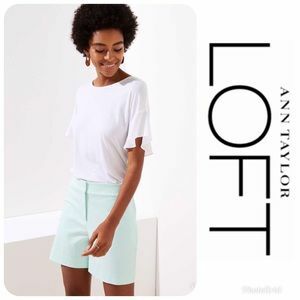 NWT LOFT Bermuda Roll Shorts Sz 8 $50! 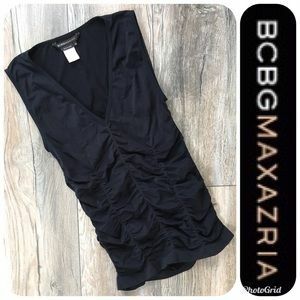 LIKE NEW BCBGMaxazaria Top Sz XS $89! NWT LOFT Riverwalk Flare Dress Sz 18 $69.50! 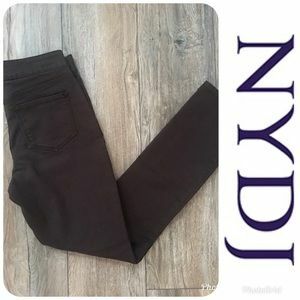 LIKE NEW NYDJ Black Skinny Jeans Sz 4 $119! 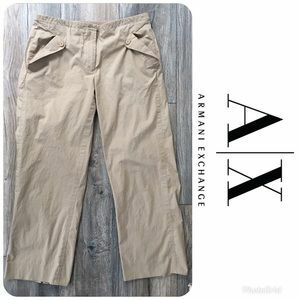 LIKE NEW ARMANI EXCHANGE Khaki Capri Sz 6 $149! 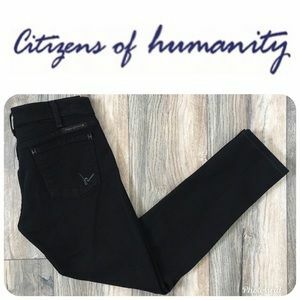 CITIZENS OF HUMANITY Skinny Fit Jeans Sz 27 $209! 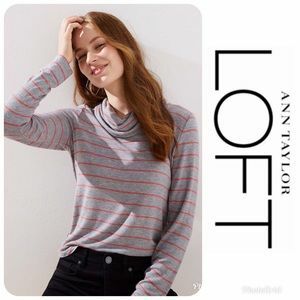 NWT ANN TAYLOR Long Sleeve Top Size S Orig $79.50! 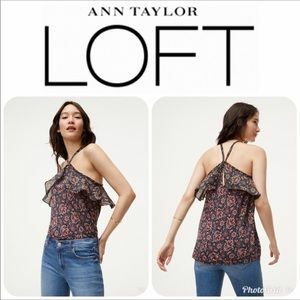 NWT LOFT Floral Lace Yoke Shell Top Sz XS $49.50! 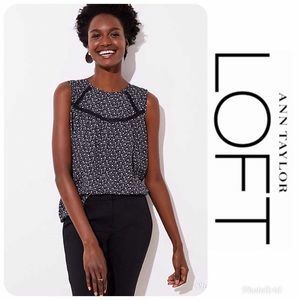 NWT LOFT Ann Taylor Top Originally $69.50! DRAKE’S LONDON for J. 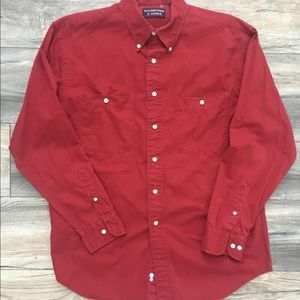 CREW Bell Sleeve Top 0 $150! 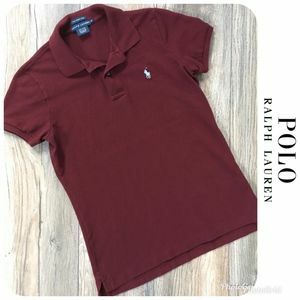 LIKE NEW LOFT Top Sz M $89! LIKE NEW NIKE Shorts Sz XS Originally $69! 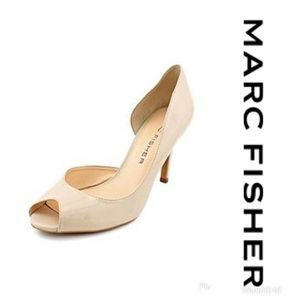 LIKE NEW KENNETH COLE Dress Sz 12 $198! 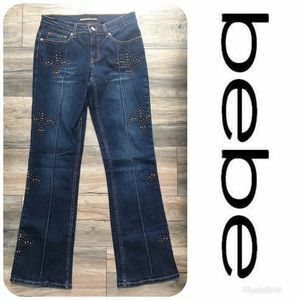 NWT LOFT Bermuda Roll Shorts Sz 00 $49.50! 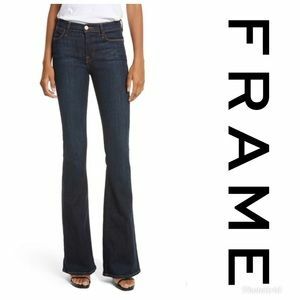 FRAME Le High Flare Jeans Sz 27 $209! 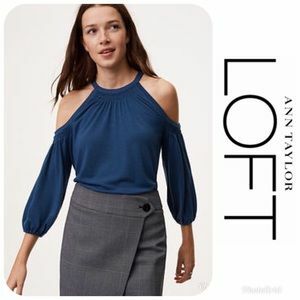 LIKE NEW LOFT Ann Taylor Top Size S Orig $69! NWT LOFT Floral Velvet Swing Dress Sz S Orig $90!